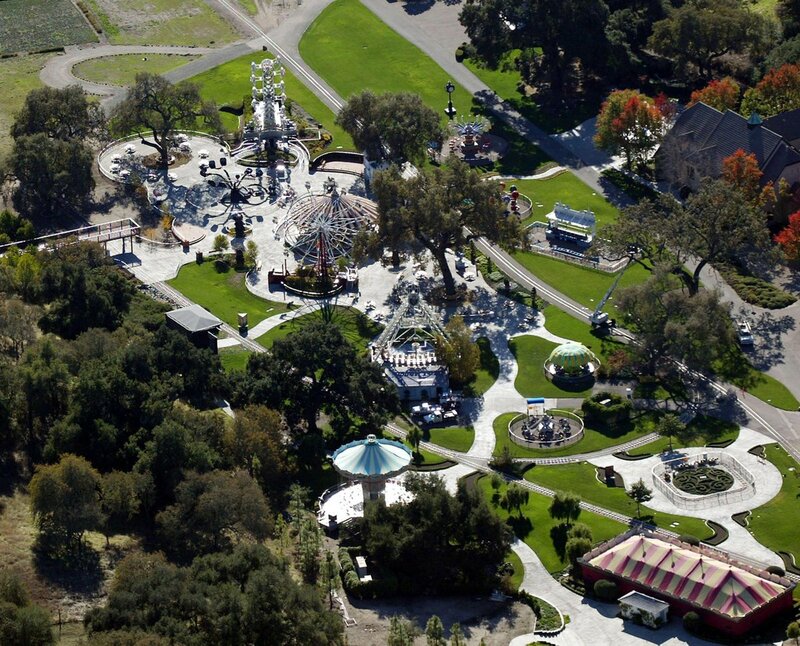 "Neverland gave Mr. Jackson and his guests a chance to relax, to escape the stress everyday. life gives us. Even if he wasn't there, he would want to hear all about the day that the guests had at Neverland. 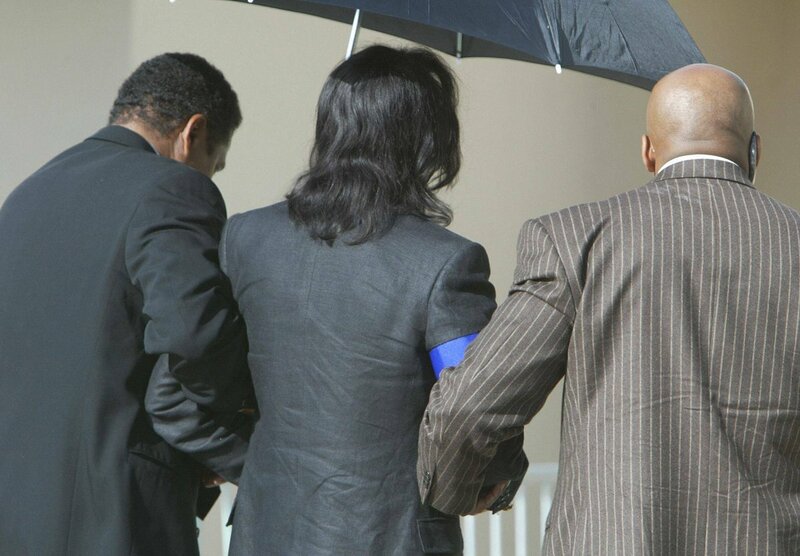 It was important to him that they had great time"
"I had several long conversations with Mr. Jackson about Neverland. Looking into his eyes and hearing his voice, there is no doubt that the charity work done at #Neverland was one of the most important things in his life." VIDEO THREAD👇: All The Most Important Scenes From "Leaving Neverland"
I wouldn’t last 5 seconds in Michaels shoes 😔 No human being should ever have to feel like their life isn’t meaningful .. nobody should have to suffer the way Michael Jackson suffered. He said it hurt to be him and still to this day believe him 😓 MJ, your life MATTERED. You were so strong and resilient for over 30 years .. you hid your pain and continued to do what you LOVED and that was being the VOICE of voiceless children all over the world, you influenced the style & culture of MUSIC, you were an incredible dad, brother, uncle ..